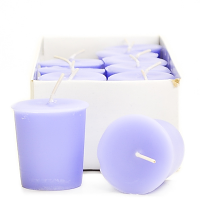 These wide 3 wick pillar candles are absolutely beautiful. 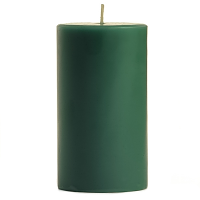 You can use these 3 wick candles just about anywhere as both a decoration and lighting. 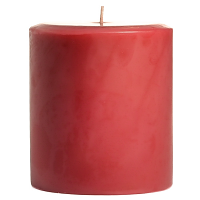 The flames on these 6 x 6 pillar candles produce a bright warm glow creating a romantic atmosphere. 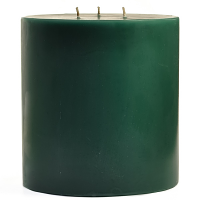 These large pillar candles are highly scented and have a great fragrance throw because of the wide wax pool that is created. 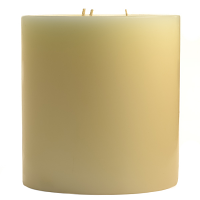 Our 6 inch pillar candles make elegant centerpieces for wedding receptions or on your dinner table. 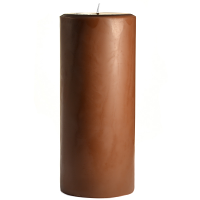 We hand craft these big pillar candles here in the U.S.A. 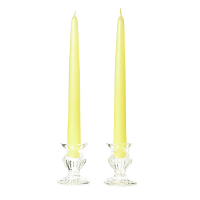 Burn these pillars on a heat resistant candle holder to protect your table surfaces from heat damage. To get the longest burn time, let the wax pool get out near the edge each time before blowing the candle out. The spirit of the holiday season is captured with a wonderful blend of florals and herbs that is sure to fill your home with comforting cheer for your holiday celebrations. Beautiful product and very friendly staff when I called 2 different times. Only complaint is the scent. Partly my fault for not reading the full description but I figured I’d love anything “Christmas essence” - assumed it had to be cinnamon or Christmas tree or something like that. Never expected floral. And it’s strong floral. Nor an unpleasant smell but so strong that I can’t burn it. I love strong peppermint or cinnamon or “Christmas cookie” etc, but strong floral just overwhelms me. Staff told me this has been a popular one for 30 plus years. Just not for me. Disadvantages: Not a scent I would associate with Christmas and too strong of s floral scent for me. Candle came as advertised ... well packaged and on time. 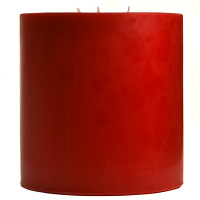 Beautiful candle! Just what I expected and the scent is not overpowering! Advantages: A beautiful candle for my centerpiece! Disadvantages: I couldn't order more right now! Beautiful candle color and scent. Pay attention to the instructions. After burning several hours, my candle developed a vertical hole and hot wax ran out. Perhaps my flame was too high? Disadvantages: Can develop vertical hole down side and quickly lose a lot of wax to surrounding area. 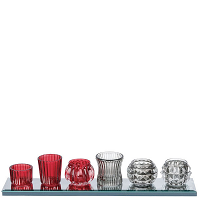 I really like these candles. 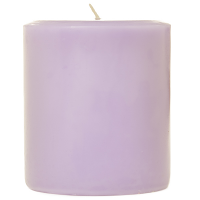 The scent is nice and light, heavier on the citrus than the lavender, which I like. Sometime when Lavender is in the mix it comes off as extremely floral. 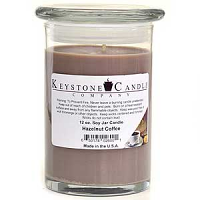 Not so here, Keystone candle found a really nice balance. The color in the picture exactly matched the batch I received. They melt well, almost completely, very little cleaning of the votive jar.